We have always tried to give something new to our user's with every update. 1. 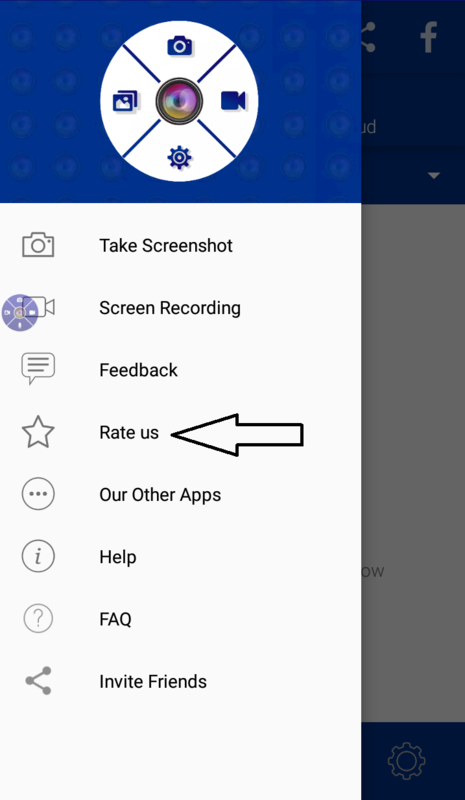 Just click "Rate us" in the sidebar of our application. 2. 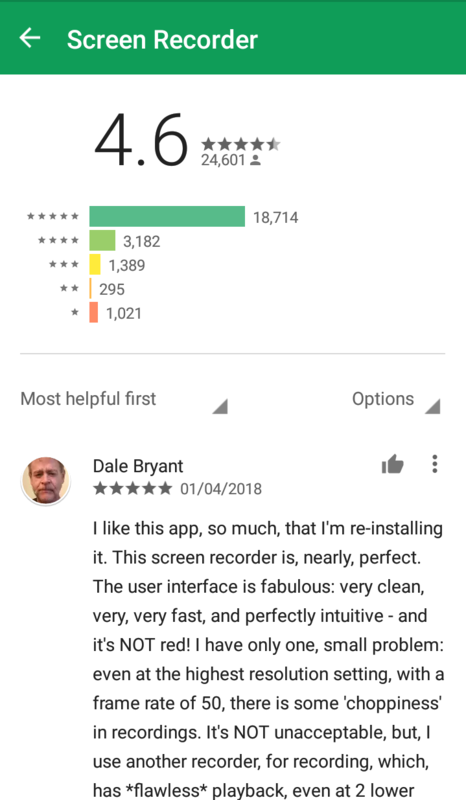 Be it a good review or bad review we always respect and consider our user's Rating. 3. Watch the video tutorial below to know more.